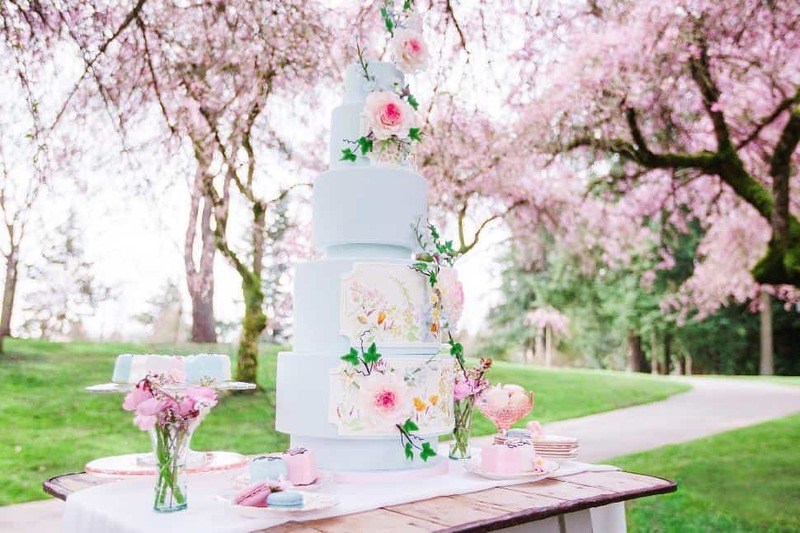 After the rainy winter session, cherry blossoms breathe new life to the city, draping Vancouver in pretty pink and white flowers at every corner. 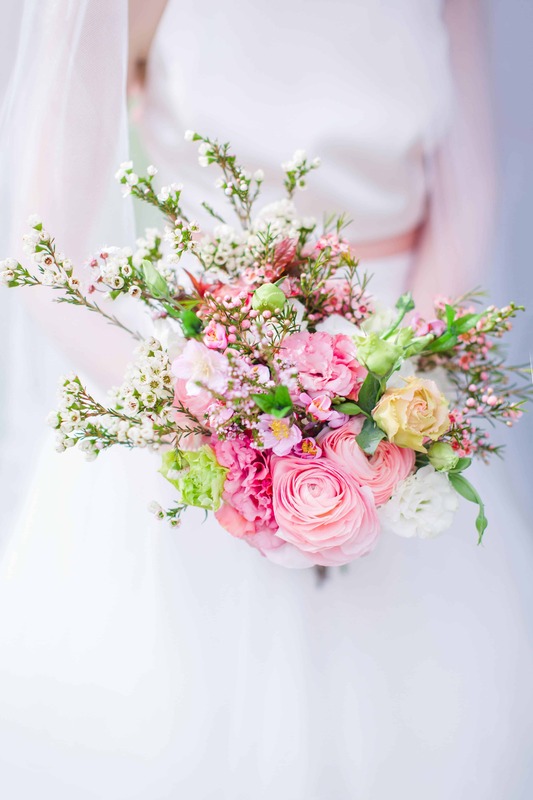 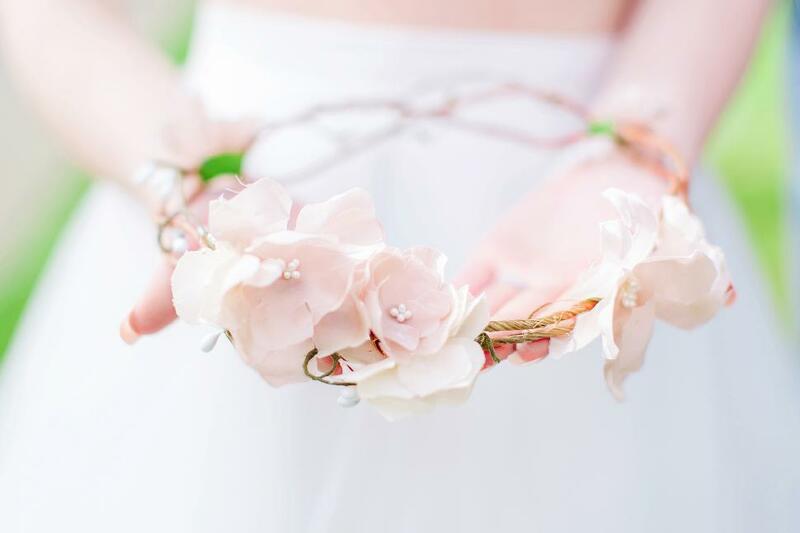 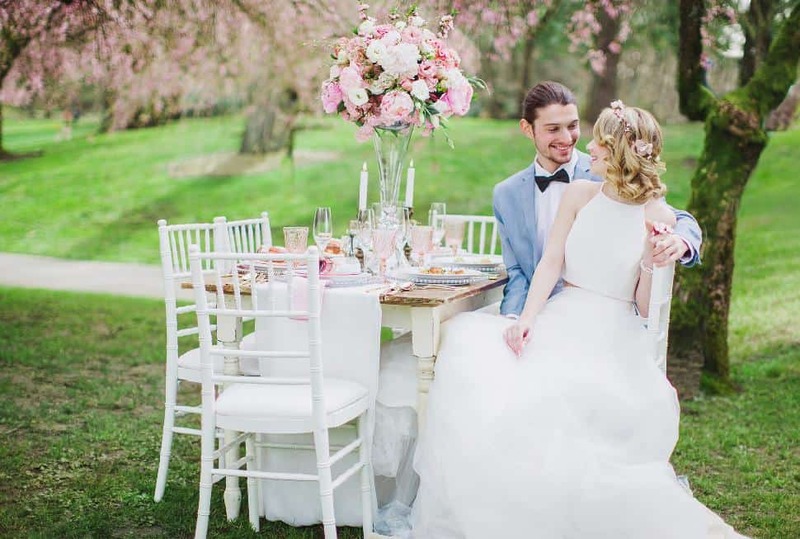 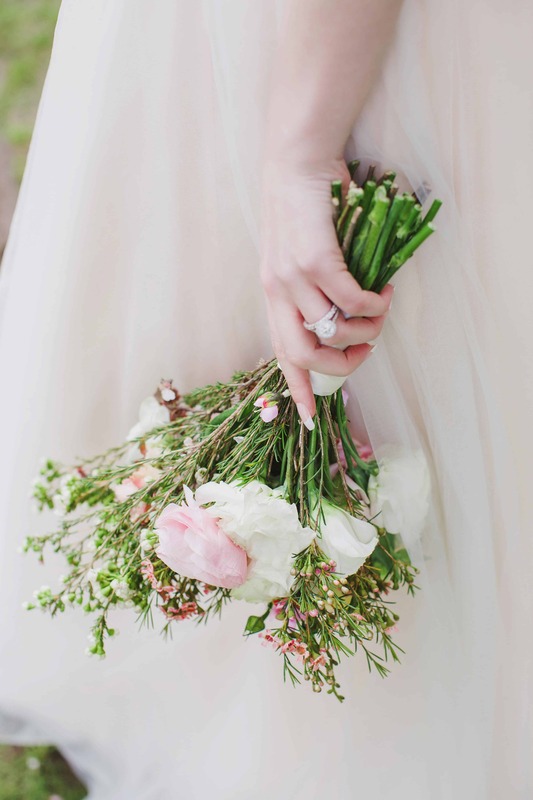 Caroline Ross Photography and Umbrella Events wanted to create a shoot that was fresh, pretty and romantic, inspired by the spring blossoms. 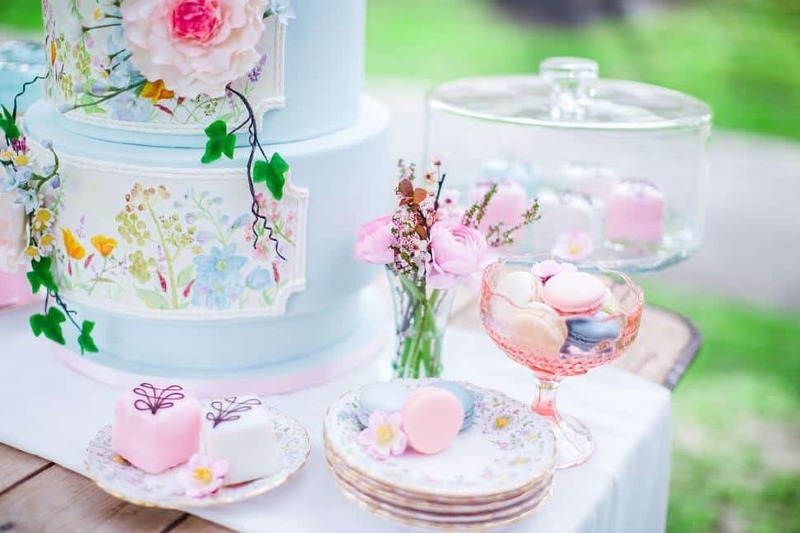 Pantone’s colours of the year—rose quartz (pink) and serenity (blue)—made appearances throughout the shoot as well, on the cake, and in the outfits and décor. 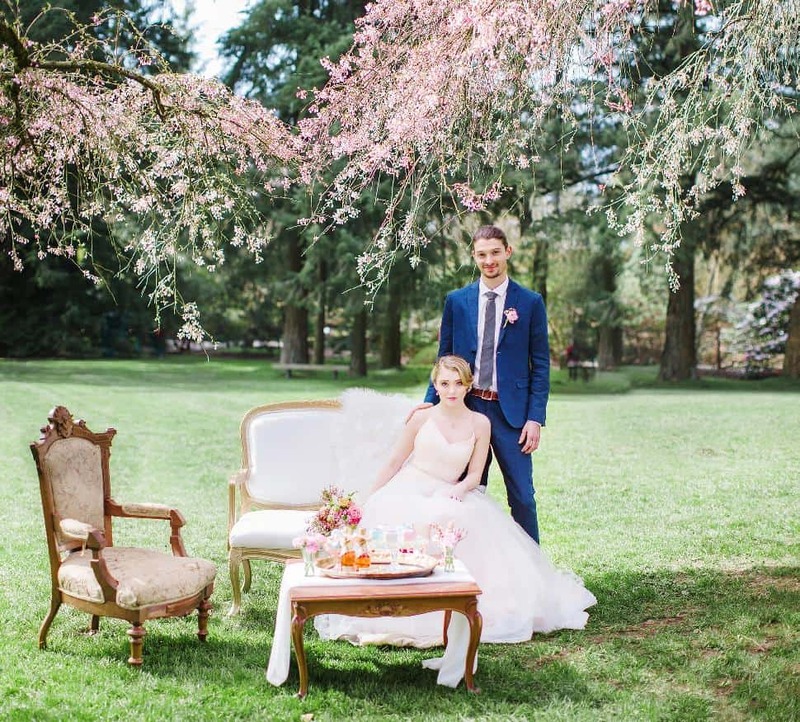 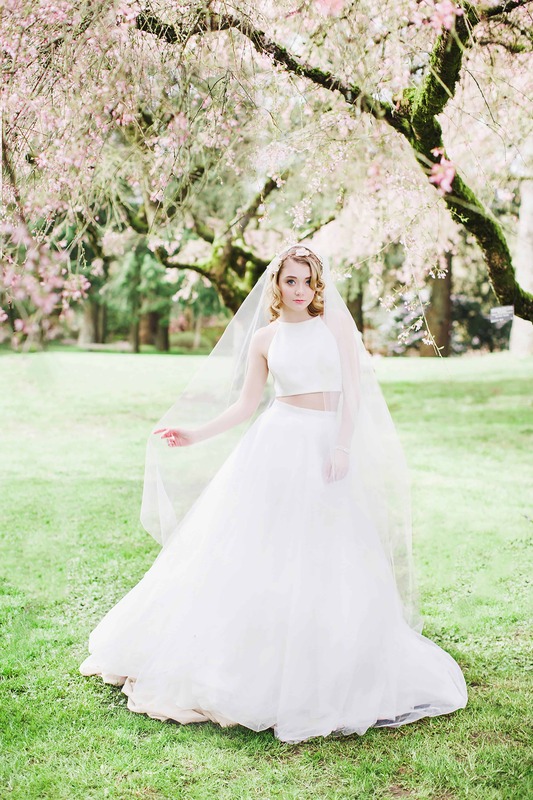 Shot at VanDusen Botanical Garden, under a weeping Benishidare Sakura cherry blossom, the springtime shoot featured some of the region’s best vendors. 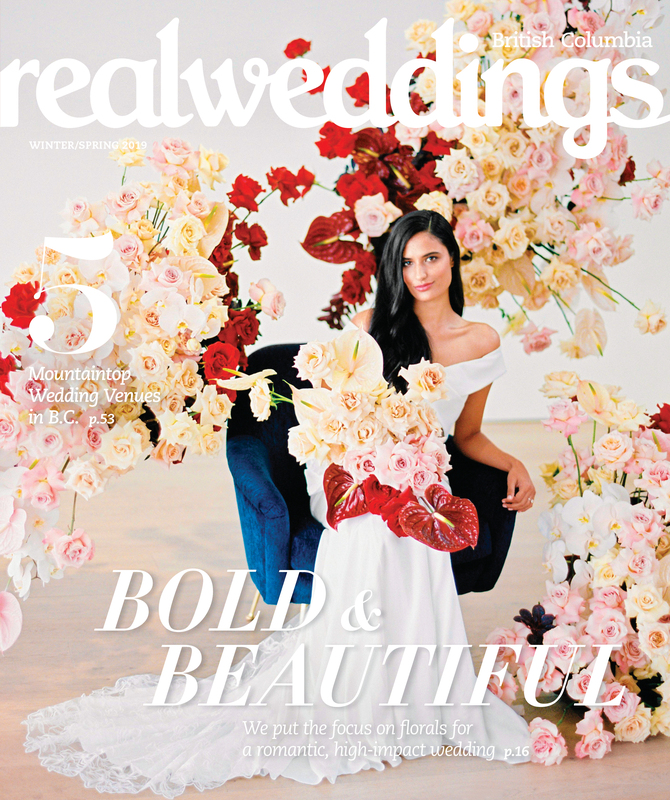 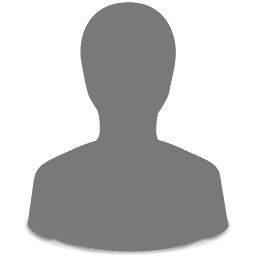 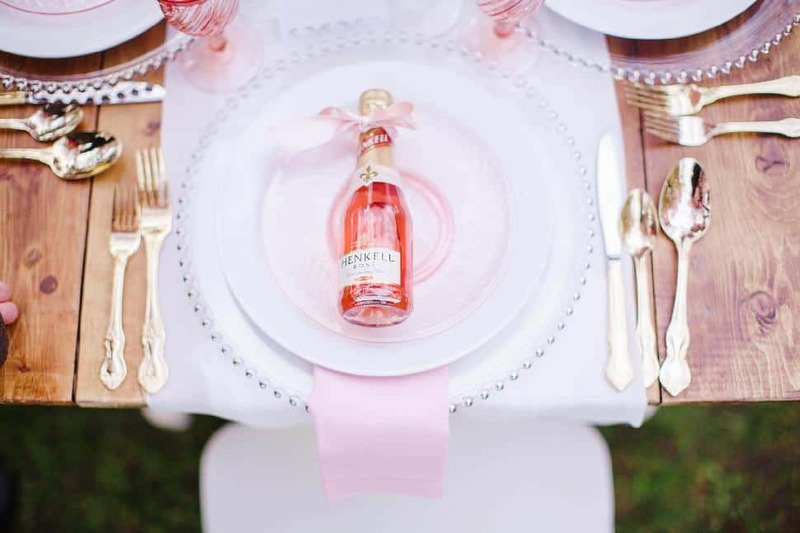 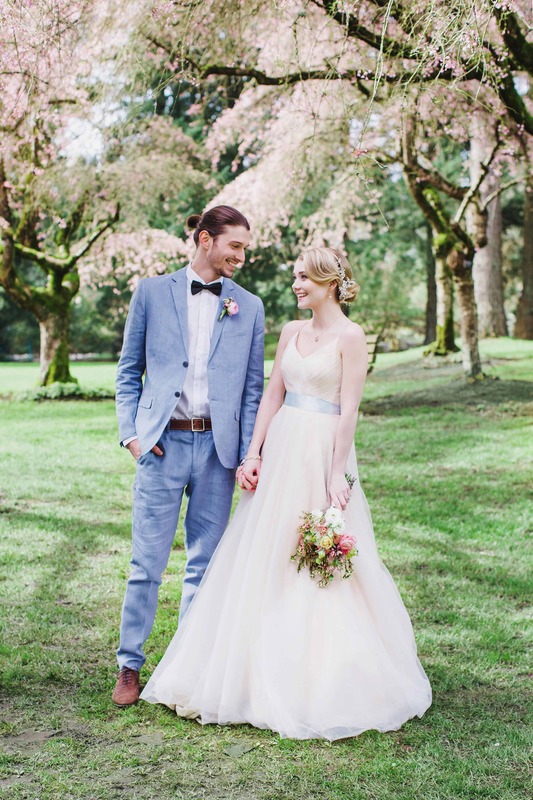 Each brought their own expertise to the styled shoot, expertly produced by Cristie Rosling of Umbrella Events. 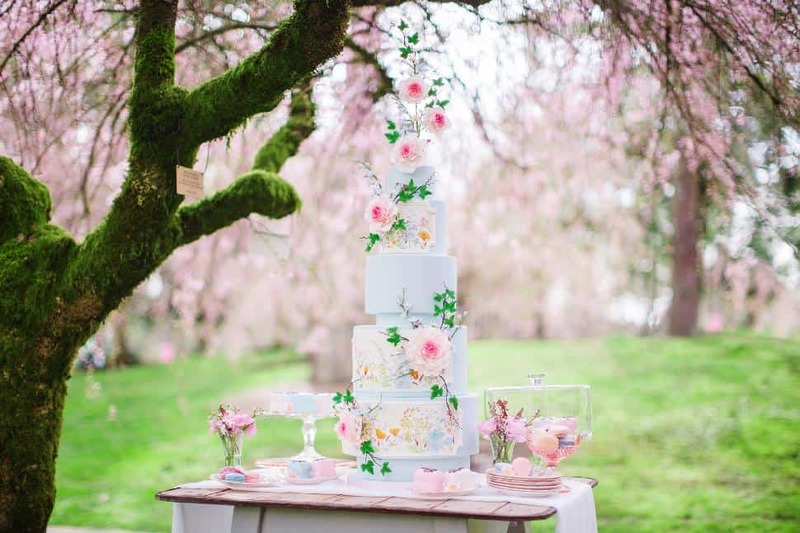 The five-tier cake from The Cake and the Giraffe was inspired by English country gardens and watercolour paintings. 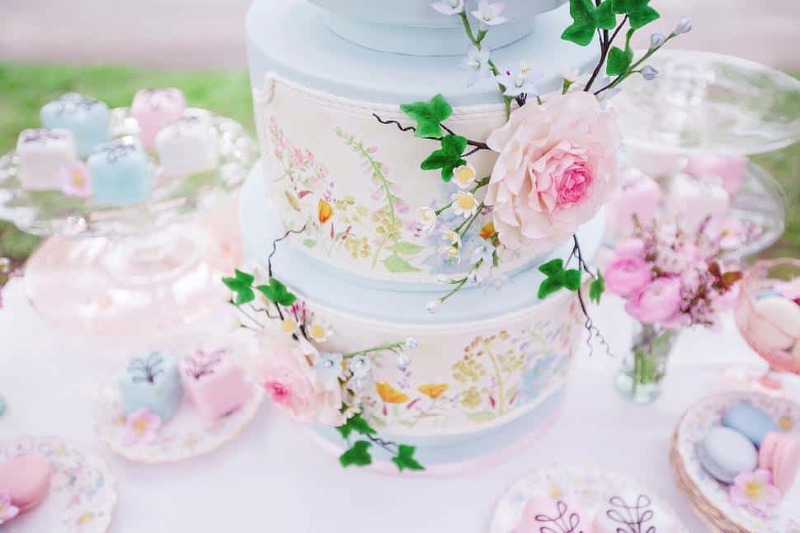 With hand-painted canvases and edible sugar flowers, the cake embodies edible art. 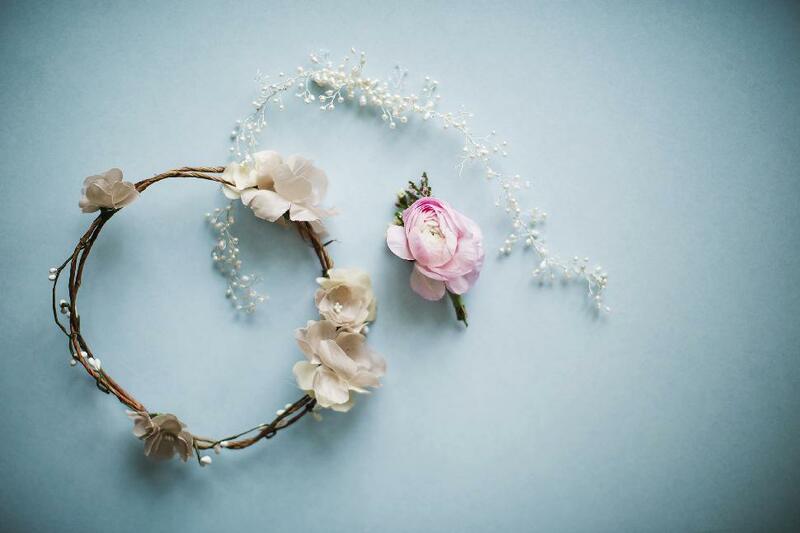 Each piece of jewellery by Blue Brocade Hair Pieces featured antique glass pearls, rhinestones, beads or vintage metal flowers from the 1920s to 1960s. 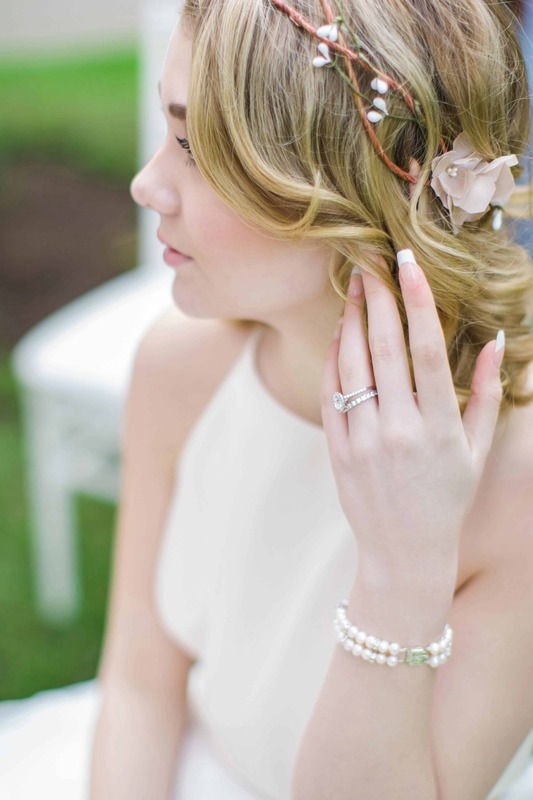 Save the Date Beauty used a light spring palate by INGLOT to give the model a fresh, doe-eyed look. 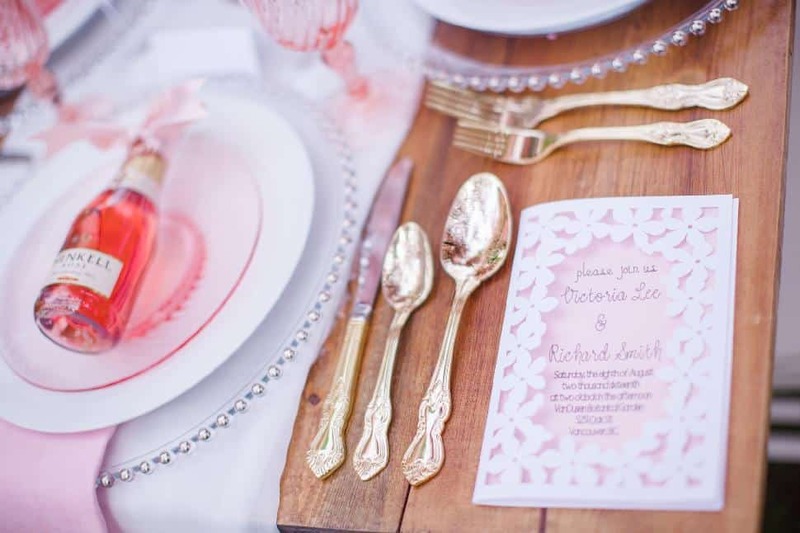 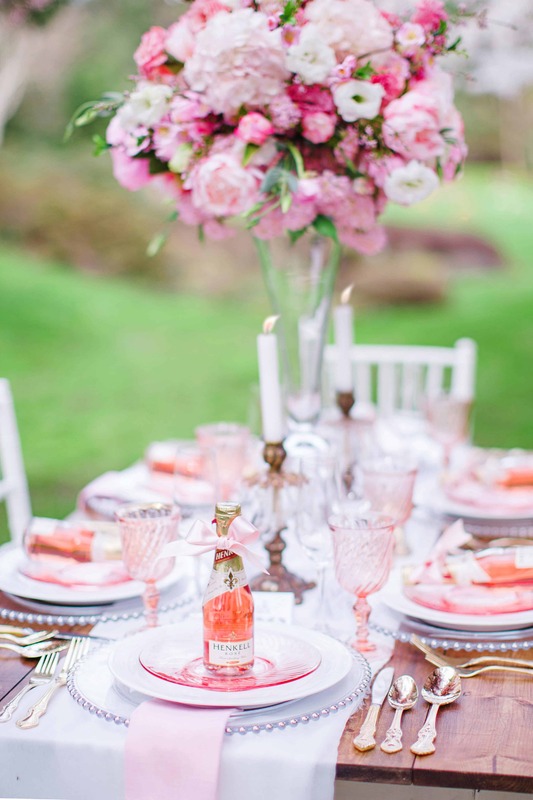 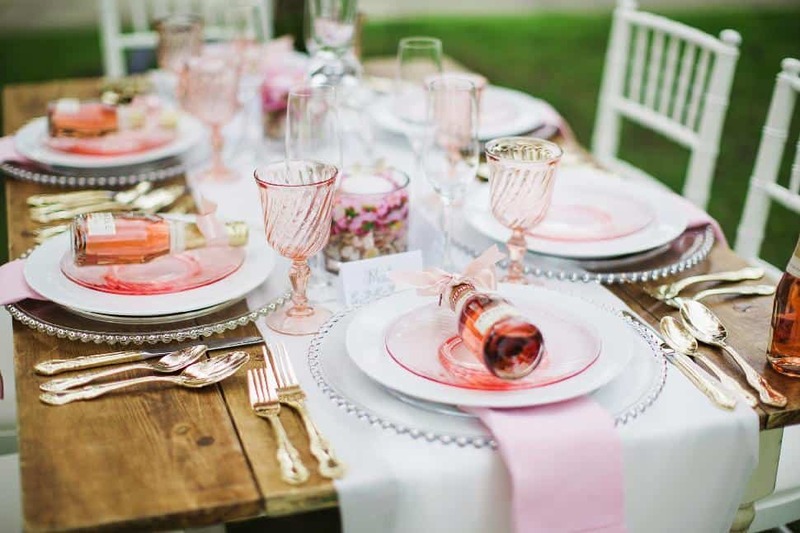 Quaint mismatched white tables with scalloped edges and rough wooden planked tabletops were a dreamy base for the crystal, pink and gold table design. 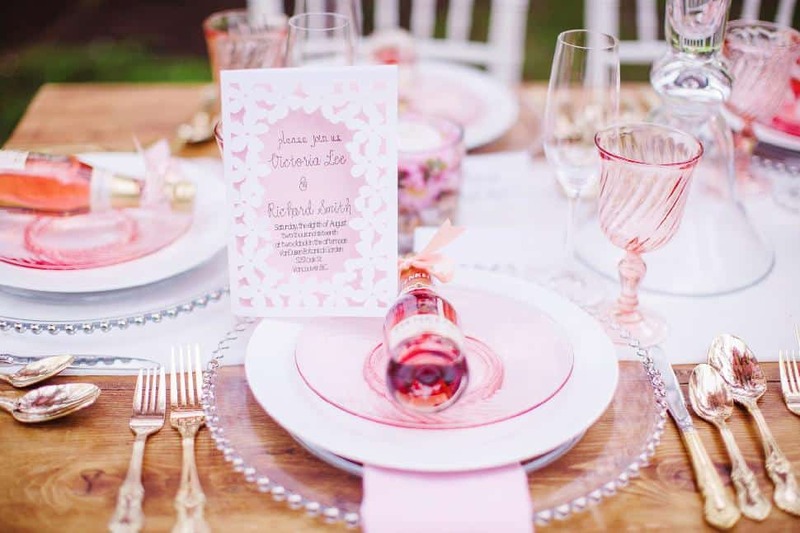 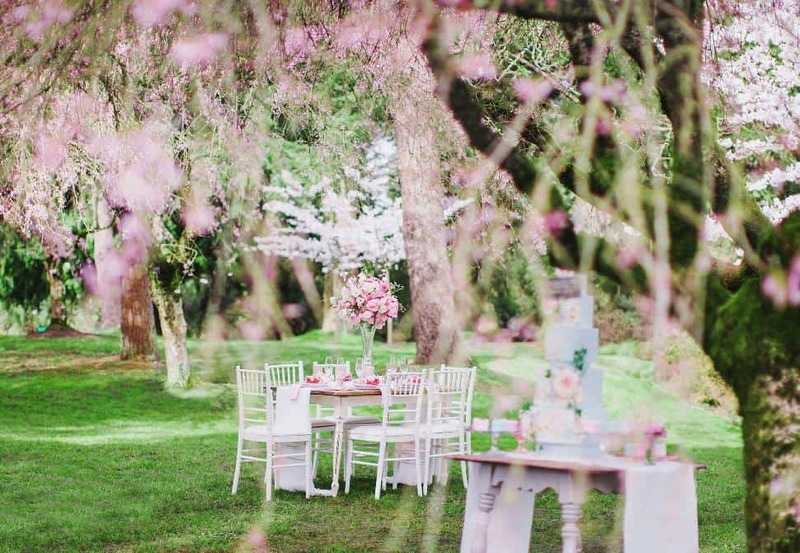 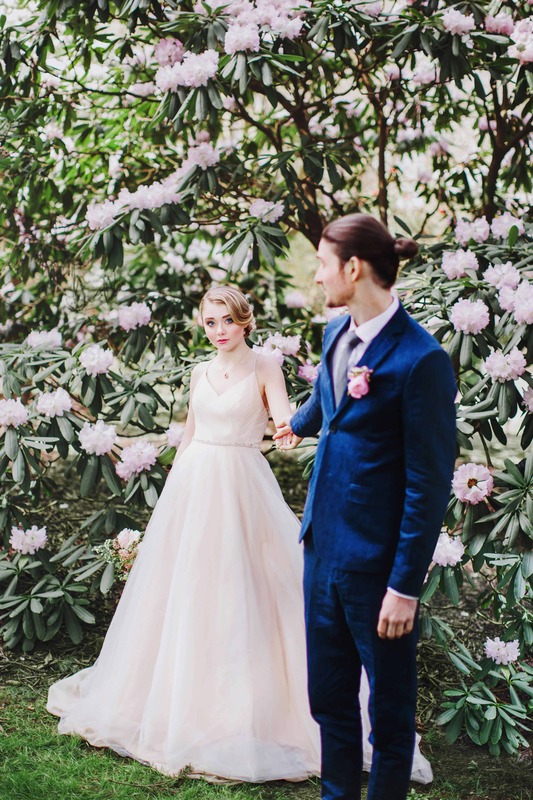 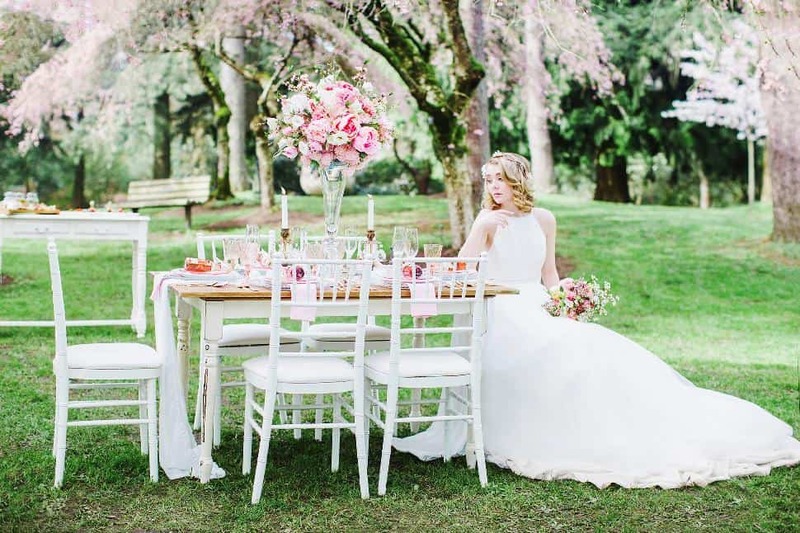 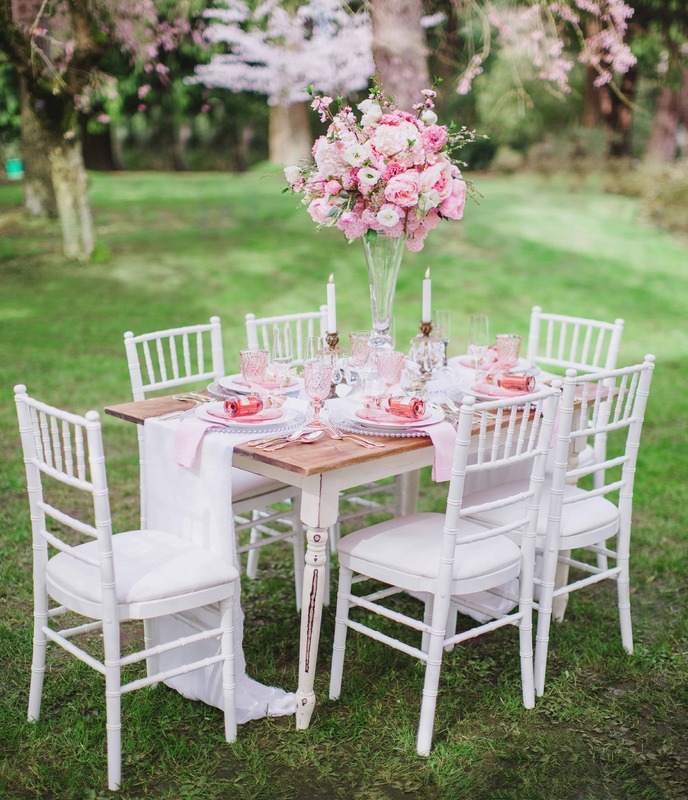 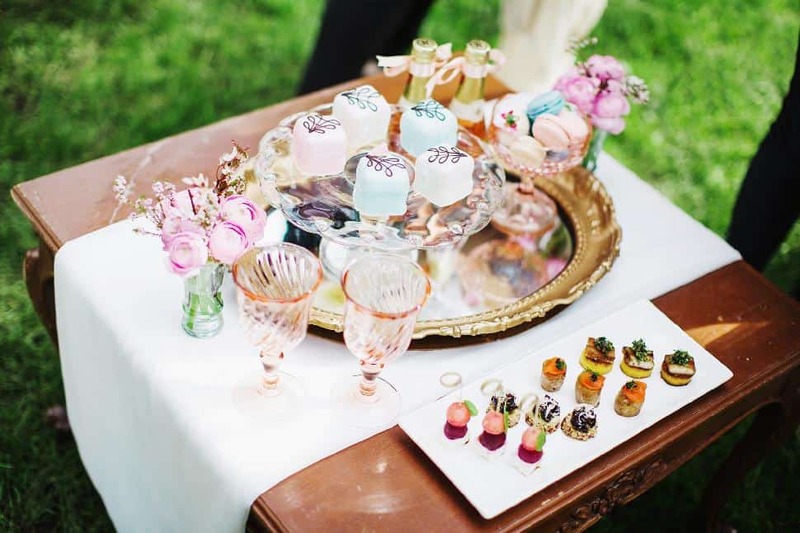 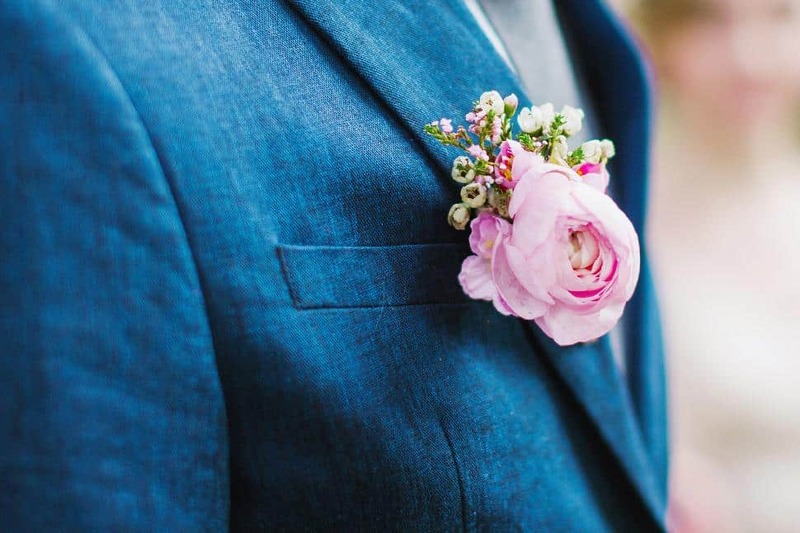 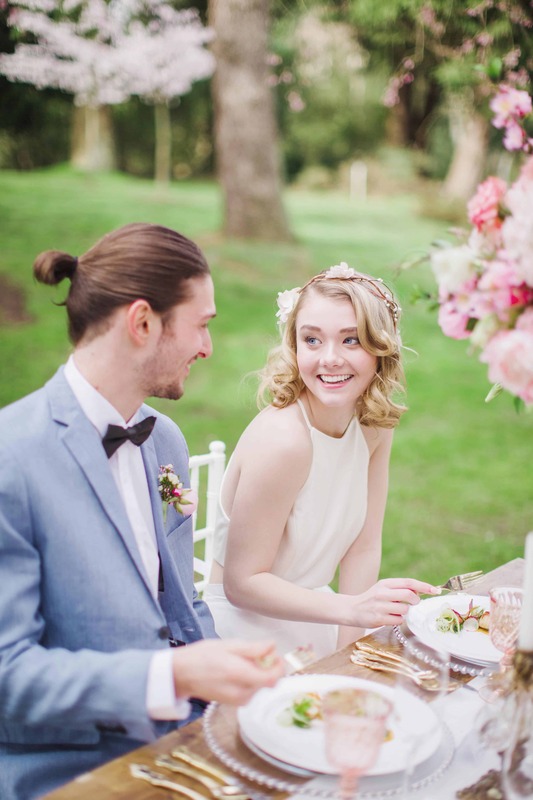 If Alice in Wonderland were to host a garden wedding, this might be it.